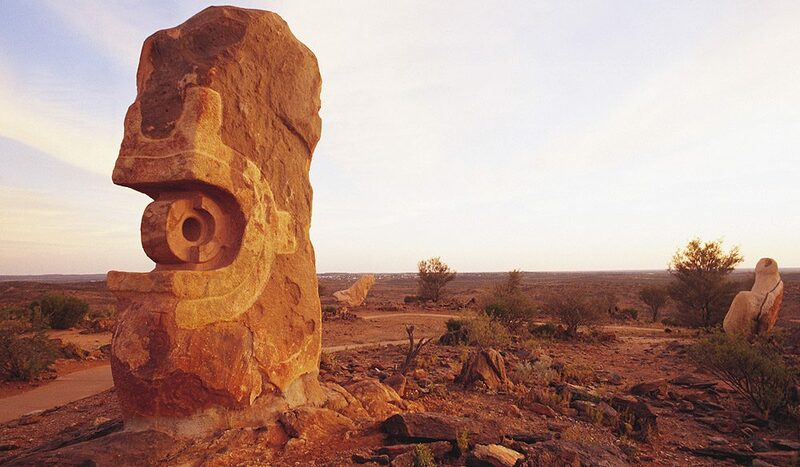 Surrounded by desert in a 300km radius, Broken Hill is smack bang in the middle of nowhere – or the middle of everywhere, as locals like to say. 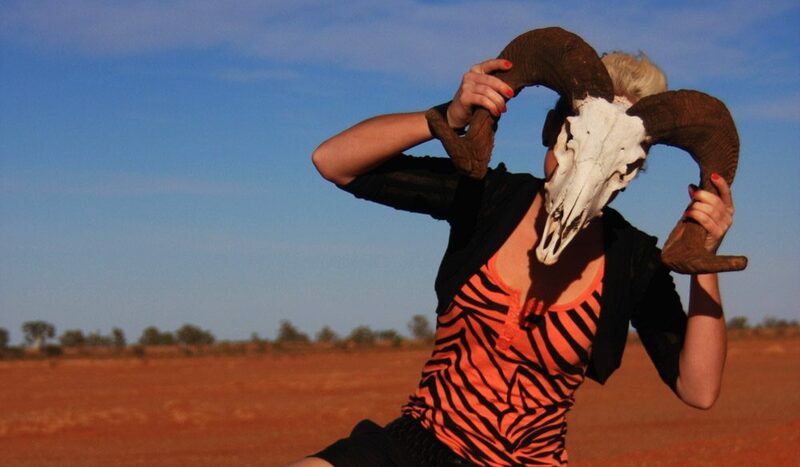 The compact town has grown to be a culturally diverse and vibrant hotspot. It’s not only home to dingoes, dust and desert peas but to the oldest mosque in Australia, established in 1880 by camel drivers, with one of our country’s oldest synagogues just across town. Aboriginals and explorers passing through used the area around what is today the capital of the outback as a base, and the town itself wasn’t founded until 1883, when boundary rider Charles Rasp discovered what he thought was tin – and later turned out to be silver and ore. The isolated Silver City’s mining history is evident from the moment you set foot on its Main Street but the name-giving hills with a break in them no longer exist; they were mined away. With its historic and artistic appeal, there’s much to see even before you venture beyond the town’s edge. When you do, you’ll discover why many visitors return: the heart-stopping beauty of the Living Desert Flora and Fauna Sanctuary and its majestic Sculpture Symposium. Where? // 1159km west of Sydney, 422km northeast of Adelaide. Did you know? // During WWII all of Australia’s gold reserves were moved to Broken Hill Gaol (the last place the Japanese would look). So, for a while, instead of stopping people from breaking out, the jail had to stop them from breaking in.